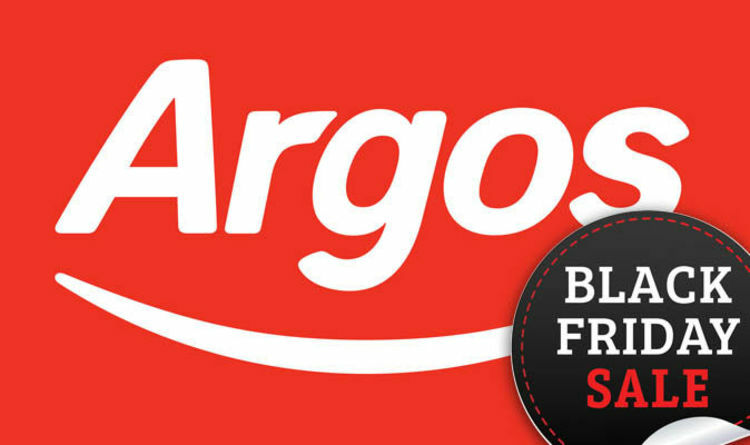 Argos Black Friday 2018 sale is now live with the high-street retailer offering discounts on PS4, Xbox One and Nintendo Switch consoles and games. The Argos Black Friday 2018 sale went live at 9pm GMT today with money off a wide selection of PS4, Xbox One and Nintendo Switch bundles. One of the best Black Friday 2018 deals is for those looking to buy a brand new Xbox One console. Argos is offering money off a number of Xbox One S bundles, with the Battlefield V bundle reduced from £249.99 to £179.99. And when purchasing this bundle from Argos gamers can also get Forza Horizon 4 for an extra £10 - a total of £189.99. This offer also applies to the Shadow of the Tomb Raider Xbox One S bundle which costs the same price. Other Argos Black Friday 2018 deals includes a PS4 Pro and one free game for £329.99 and big savings on Xbox One X console bundles.